The Ohio House is considering legislation to ensure 350,000 Ohio workers are paid for the hours they work. 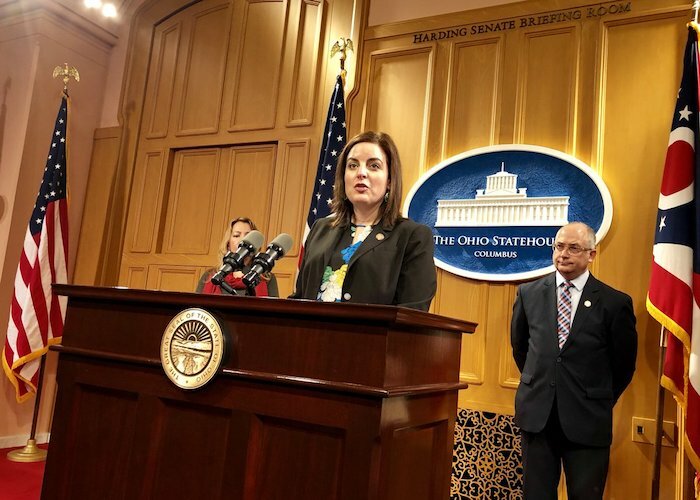 Yesterday, a legislative committee heard testimony on House Bill 605, sponsored by State Representatives Kent Smith and Brigid Kelly, which would modernize Ohio’s overtime laws to keep up with inflation. Today, so-called white collar (executive, administrative and professional) workers are only guaranteed overtime pay if they earn $23,660 year ($11.37 an hour) or less. That salary level is set by the federal Department of Labor and was last changed in 2004 during the Bush Administration. As a result, less than 1 in 10 workers–just 7.8% of Ohio workers–are eligible for overtime, resulting in lost wages of $123,000 per day. In 2016, the Obama administration adopted a rule increasing to $47,476 the salary up to which overtime was guaranteed, but it was challenged in court (a challenge joined by Ohio Attorney General Mike DeWine), and, ultimately the Trump administration abandoned its appeal. Using the 2016 rule as a model, Smith and Kelly would raise the bar, allowing salaried workers earning up to $47,476 to be paid time and a half for hours worked over 40 per week, and adjust the salary level every three years to keep up with inflation. Everyone agrees that if you work hard, you should be able to feed your family, get an education and save for retirement. Part of that means being paid for the hours you work. SB605 is a common-sense solution that would begin to address the widening income gap as worker pay remains stagnant, while incomes of those at the very top continue to rise. To support Ohio workers, contact Chairman Young and ask him to hold more hearings on House Bill 605.